The laser machine manufacturer, Jinan Jinshengxing, is considered one of the best China laser machine suppliers. Here you can find various equipment products suitable to your needs. It's worth mentioning that we are also capable of designing new types of machine according to your requests. We, the China laser machine manufacturer, have passed the CE certification, and our company has received the ISO9001. In order to produce high-quality CNC machines, we choose the best materials. We use materials from many world-known companies. For example, spindle made in Italy Elte and HSD, servo-Japan, Beker oil-free vacuum pump from Germany, etc. 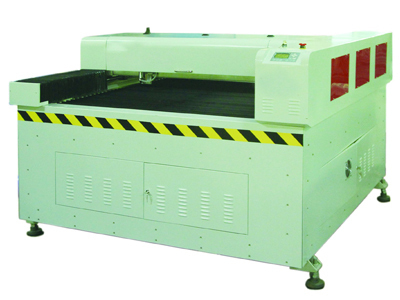 Super Star laser equipment supplier owns the first-class product line and offeres high-quality service. 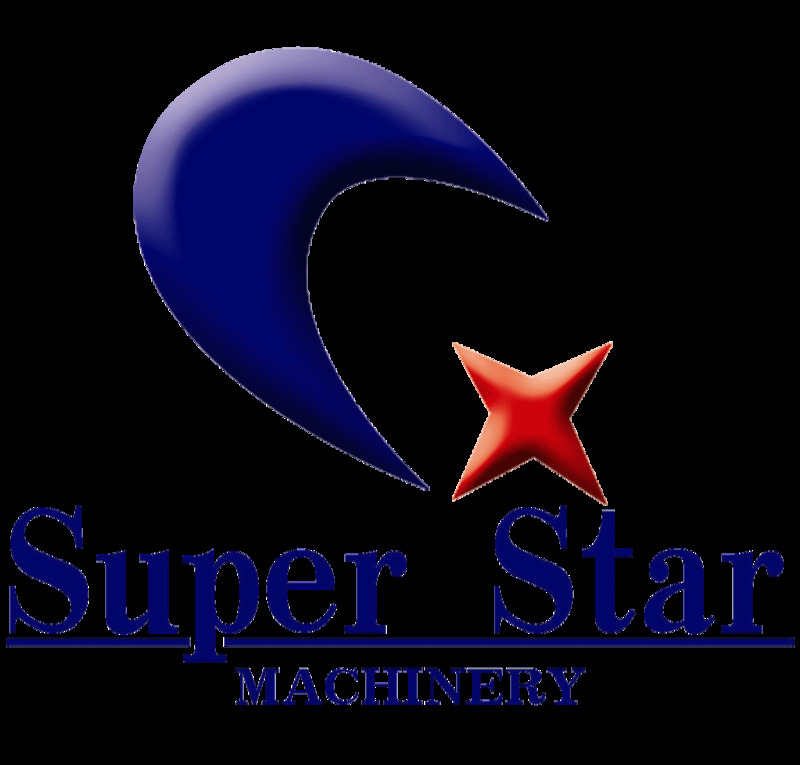 You can get the best service here, because we believe that Super Star will be your best cooperation partner in China laser machine industry.